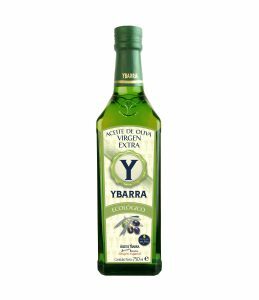 Olive oil is a source of health and it is an essential part of the Mediterranean Diet. 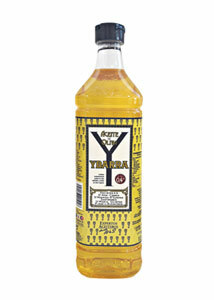 It elevates flavours and helps people carry on a healthy lifestyle. 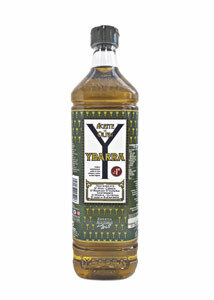 Therefore, olive oil is called the best friend of our health and is recommended for people at all ages. Moreover, it helps regulate cholesterol level. It is anti-aging and beneficial to the digestive system. Olives, have every healthy benefits of olive oil. 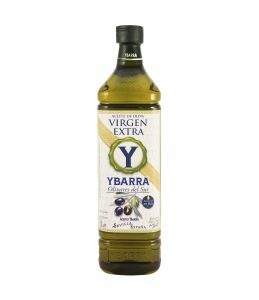 Combined with our selection of vegetables, vinegar and salt, our olives are ready to be used for many healthy and tasty dishes. 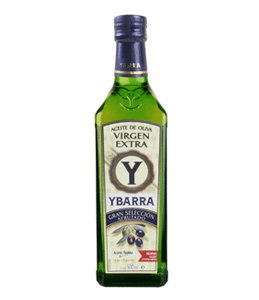 The Olive Oil Ybarra Intense gives a stronger and more identifiable flavor to all your cuisines.